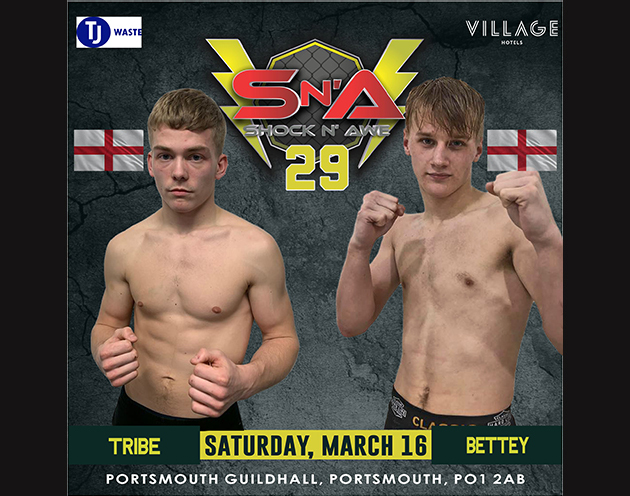 Bettey and Tribe face off at Shock n Awe 29! 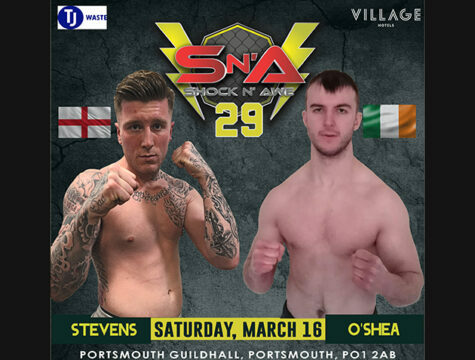 We will have two talented young fighters making their MMA debuts, when Portsmouth’s very own Danny Bettey takes on Chichester’s Jacob Tribe. 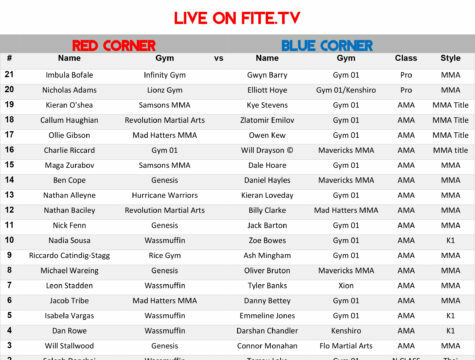 Both of these athletes will want to follow in the footsteps of other top fighters like Brett Caswell, Scott Pooley and Steve McCombe and become another massive name in UKMMA. Shock n Awe has always led the way with the lighter weight divisions, with flyweights often in the main event slots. 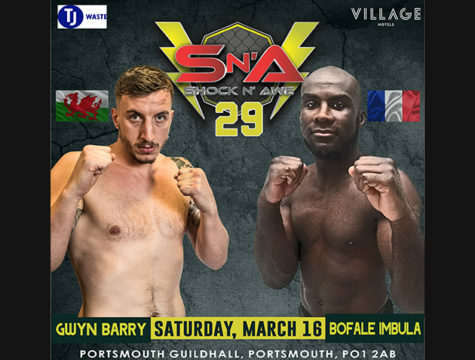 Having recently returned to training after twelve months away from the gym, Danny Bettey is looking to show everyone that regardless of the recent layoff, he’s back and more determined than ever to see his name in lights. Danny has a slick striking style and he believes even though he is fighting above his natural weight that he will still be too strong for his opponent over the three rounds. Mad Hatters have now made themselves one of the most frequent visitors to Shock n Awe and with a number of team mates on the same card there is no doubt Jacob will be ready to silence Danny’s fans and make his debut one to remember. Expect fireworks from the start and don’t blink or you may miss something special.